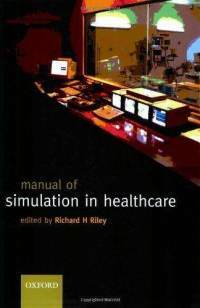 Medical Simulation books can really help your sim lab program grow! Visit our new Medical Simulation Books Page! Medical simulation books cover topics ranging from nursing scenario development, curriculum integration, collaborative simulation program development, day-to-day operations, administration, moulage creation, types of manikin products available, lab design and much much more! I have read all of the medical simulation books listed above and find that each has key pieces of the puzzle for operating a healthcare simulation program. 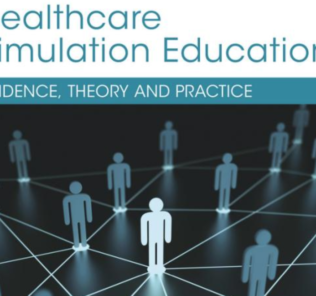 Medical Simulation books are great ways to gain additional experience from successful simulation champions, but don’t forget that the technology continues to rapidly transform this educational methodology and your community will remain the most “up-to-date” resource available for your clinical simulation program needs. To find more community support in medical simulation administration, visit HealthySimAdmin.com, and to find more community support in the simulation technology specialist position visit SimGHOSTS.Org! Check out all of these texts today for your holiday ‘wish-lists’!